You can meet Keeley at Petsense for the weekend of December 9th and 16th during normal business hours located at 1408 Eastchase Pkwy #100, Fort Worth, TX 76120. 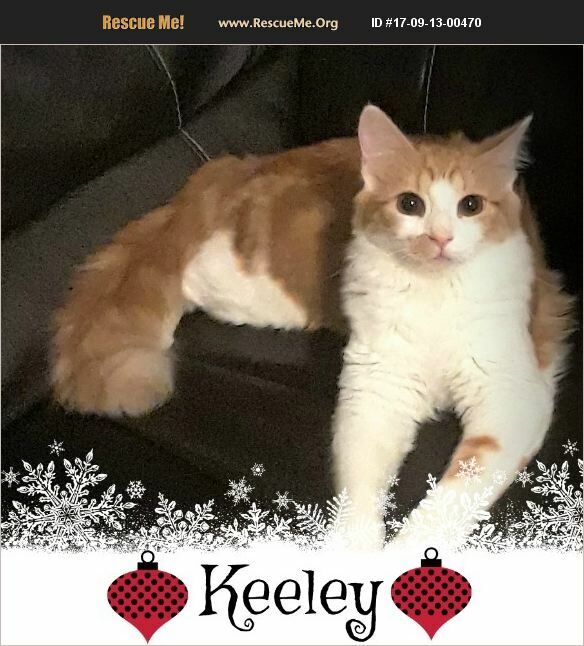 ** KEELEY 3 month old Orange Tabby female good with kids, cats and dogs Keeley is a happy affectionate very social kitty that is great with kids, cats, men and women. She currently lives with 2 kids, cats and a dog. Keeley does not seem to care for the family dog. Keeley is a talker who likes to tell you all about it. She loves to play and give kisses. Keeley's adoption fee is $109.00. The adoption fee reimburses CLASP for most of the costs associated with vetting Keeley. She will be spayed, utd on kitty vaccinations, dewormed, tested fir flv/felv, and microchipped. Questions? Call 817-886-7300 and leave a message. One of our volunteers will call you back. If you are interested in adopting her, please submit an online application at www.cowtownpets.org.